Racing received another financial boost last night with the announcement of a new levy on retail bookmakers of 10 per cent of their gross profits from the sport. For the first time that figure includes bets made online and offshore, not only in shops. This significant development will mean that, from April, racing should receive about £90 million a year from the tax, almost double what it gets at present. The figure is in place for at least the next seven years, giving those running the sport the bonus of certainty and an ability to plan long-term. The old levy was renegotiated every year. The new legislation was announced by the sports minister, Tracey Crouch, and ends a long-running and increasingly acrimonious stand-off between racing and the bookmakers over the rate they should pay. 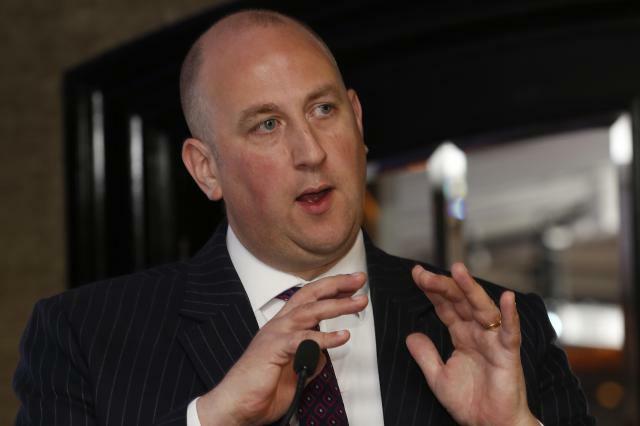 Racing’s income from high street bookmakers had fallen dramatically from a peak of £100 million about eight years ago because bets made offshore escaped the previous levy, which stood at 10.75 per cent. There has been a marked migration of punters and a change in betting habits over this period, with a growing trend towards gambling via mobile phones. 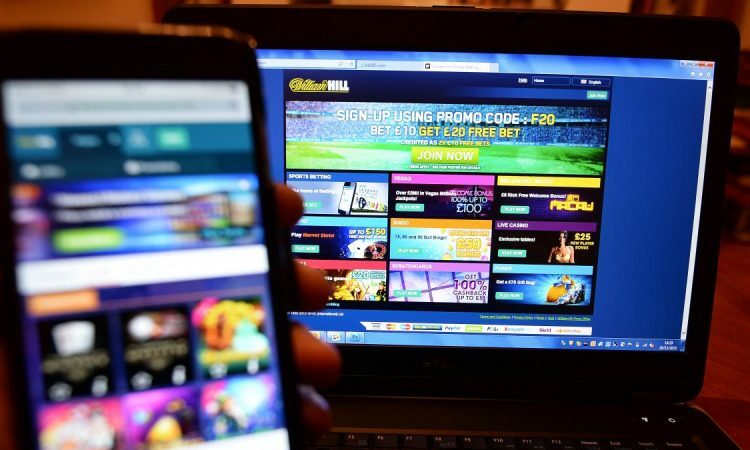 All the leading bookmakers have arms that are registered in tax- efficient territories, such as Gibraltar, and, until now, there has been no statutory obligation on the likes of William Hill and Ladbrokes to pay the levy on offshore wagers. Some companies did make voluntary contributions, though. The government intends to transfer responsibility for collecting the levy to the Gambling Commission in early 2018. Funding will then be distributed, via the commission, to a nominated racing authority, which will be responsible for deciding how that money is spent. Bookmakers were less enamoured. While they accepted the principle of a tax on offshore bets, they had argued for a lower rate and one that reflected the extra costs the industry pays in media rights.